Silver Spoon Entertainment - Live Event Excellence Since 1995! 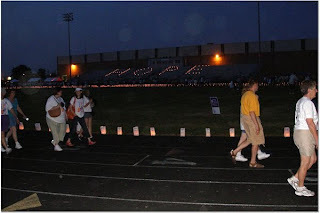 : The Relay Countdown Begins! 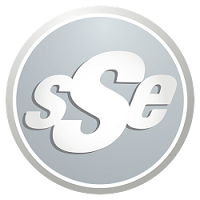 We are only a few days away from SSE's longest, and most special show of the year. 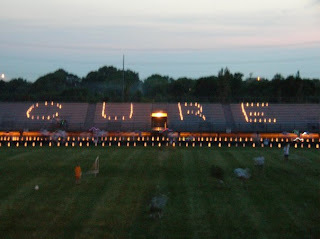 Every June, the track at Case High School in Racine fills with folks from all over the area to remember, celebrate, and fight back at the American Cancer Society's Relay For Life. We're proud to be the event's MC and DJ for the 10th year in a row! The first song will spin at 3pm on Friday June 12th, and we wont stop until Saturday morning at 10am...that's 19 hours of fun! We would love for you join us, it truly is an inspiring and exciting time. This year it's a "50's" theme, come on out and Relay Around The Clock!